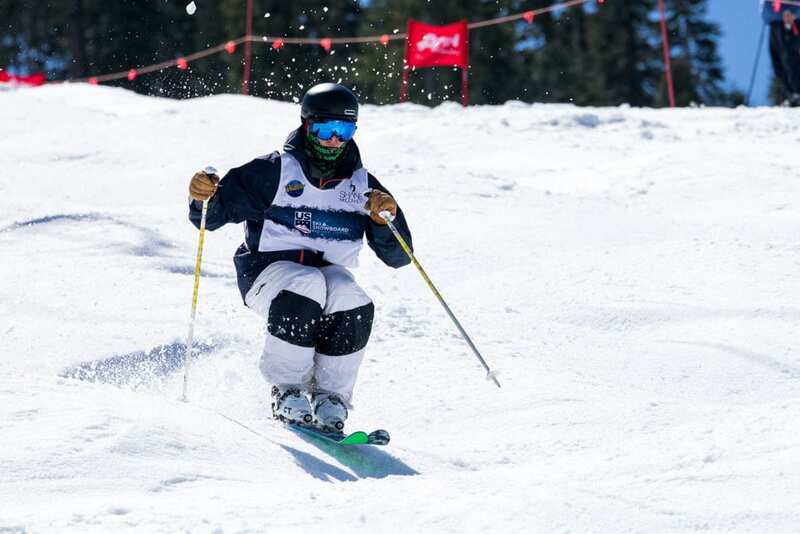 Watch an up-and-coming Tahoe teenager ski moguls today and you can see the past and present of bump skiing inextricably linked. The courage and skill required to smash down the steep fall line of a mogul course can be traced back to the early hotdoggers who invented the discipline. The giant cork 1080 aerial stomped mid-run is a direct result of Jonny Moseley’s unprecedented, and borderline illegal, “dinner roll” in the 2002 Olympics. Despite the clear links, however, competitive mogul skiing is almost unrecognizable from its early years. Gone are the spontaneous airs off naturally shaped bumps, the wipeouts and score-boosting recoveries, the innovative styles and timeless flair. Once commonplace at Tahoe resorts, these are elements of a bygone era in competitive freestyle skiing, replaced over time with manufactured bumps, uniform courses, impeccable form and high-difficulty (but predictable) airs. “It’s evolved a lot over the years,” says Robbie Huntoon, a 1975 national mogul champion and stunt double in Hot Dog… The Movie. 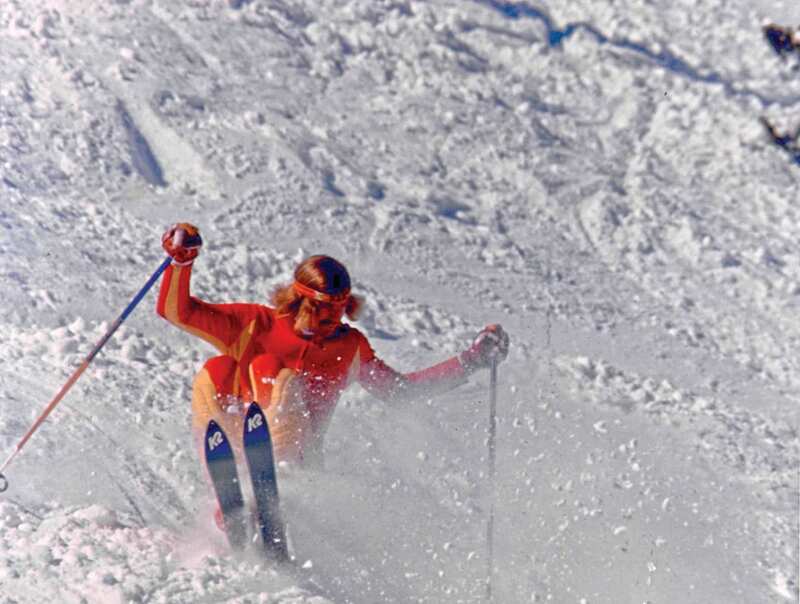 “In the early to mid 1970s, mogul skiing in the pro ranks was pretty much a free-for-all. You just went down the course and if you crashed and recovered you got extra points. If you did a dumb-looking air you got extra points. The more wild and crazy you were, the better you did. 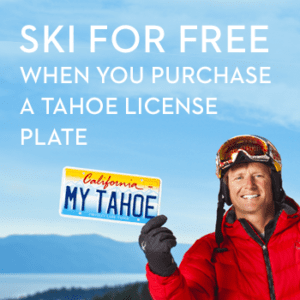 Through all the changes over the decades, Tahoe remained at the forefront, producing some of mogul skiing’s most recognizable and influential figures. Talents like Moseley, Glen Plake, Shannon Bahrke and Brad Holmes mastered the craft here, while countless other Tahoe bump skiers left their mark locally, both in the competitive arena and in recreational lore. And despite the expanded options in youth skiing programs and competitions, Tahoe’s remaining mogul coaches say participation is strong and the pipeline loaded with youthful talent. Competitions aside, Tahoe skiers have been known to hammer through mogul fields for the simple joy of it. A certain level of ability—and disregard for potential harm—is required to ski aggressively down a run of Volkswagen-sized bumps. Especially with any semblance of style. And that was the attraction from the beginning. Combined with ski ballet and aerials, this early form of freestyle skiing, originally termed “hotdogging,” emerged in the late 1960s and flourished in the Tahoe Basin. Pioneers like Wayne Wong, now a Reno resident, helped popularize the discipline, performing tricks on snow with a panache all his own. These were the skiers who left an impression on a young Glen Plake. 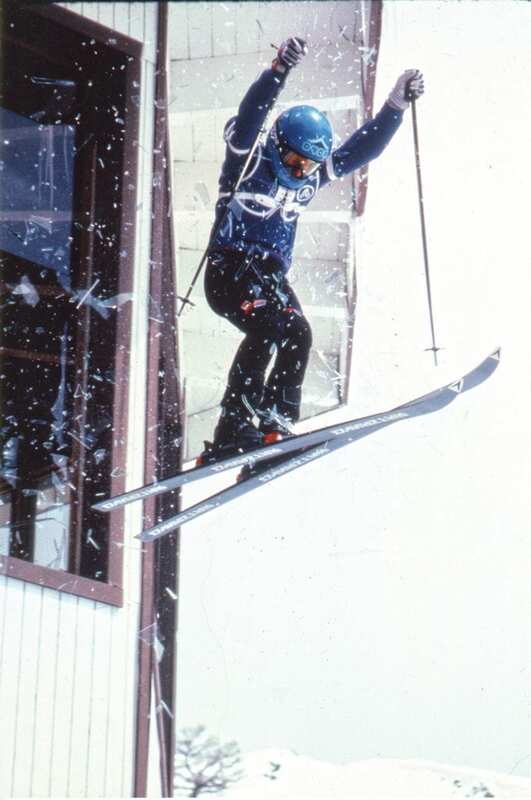 The spiky-Mohawked South Lake Tahoe native, who ascended to fame with a starring role in Greg Stump’s Blizzard of Aahhh’s (1988), grew up ski racing at Heavenly before switching to freestyle as a teen in the early 1980s. 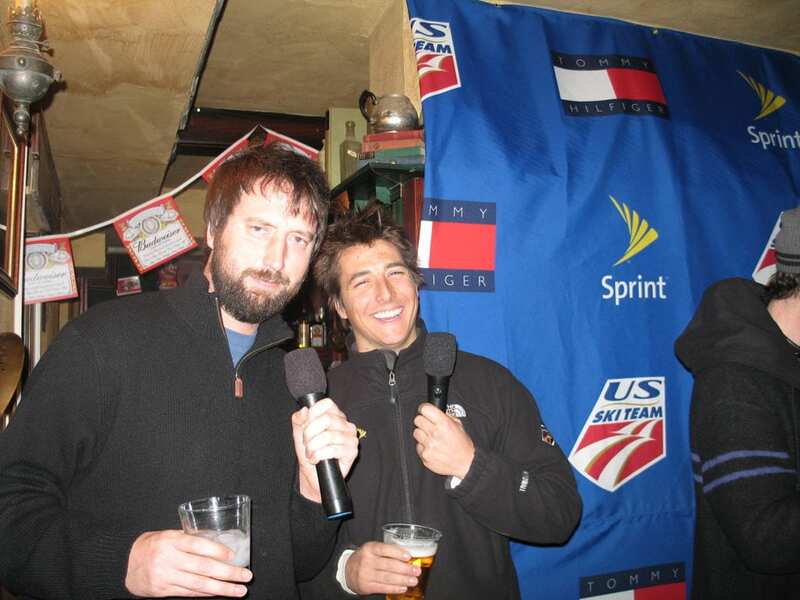 Despite making a name for himself on film in big mountain terrain, Plake never strayed far from the freestyle discipline and remains one of mogul skiing’s most vocal supporters. With the emergence of freestyle skiing came contests. Often raw, grassroots events, the early competitions were as Huntoon describes—“free” in every sense, with athletes showcasing their style and ability through makeshift courses, placed wherever a resort had a natural mogul field. The events drew large crowds, whose approval of skier performances factored into the judging. The freestyle movement gained traction throughout the 1970s and by 1980 was adopted by the International Ski Federation (FIS), which created the Freestyle World Cup circuit. Having its own World Cup circuit brought credibility to the relatively new discipline, which is depicted (perhaps not entirely accurately) in Hot Dog… The Movie. Had it not been for the success of Hot Dog, Moseley may never have switched from youth racing to freestyle in the mid 1980s. Moseley says every resort back then had its own “freestyle crew,” many of whom were training to make the World Cup. Freestyle skiing also was on the cusp of becoming an Olympic sport, providing extra incentive for promising young hotdoggers. Local dual mogul competitions had formed by this time as well, pitting competitors side-by-side. Moseley recalls open-format “king of the hill” duals in which participants paid to enter and could win prizes. Bob Daly, longtime owner of Shoreline of Tahoe, says his shop sponsored a number of dual mogul competitions at Sierra-at-Tahoe. The introduction of duals was only the start of major changes to come. The free-for-all format of the early contests gave way to a more structured scoring system that combined turns, time and jumps. Along with the new scoring system, courses began to morph from natural mogul fields to slopes with larger, uniform bumps built by machines or people. Two set jumps—previously relegated to aerial contests—were added midcourse, effectively eliminating spontaneous airs off moguls. 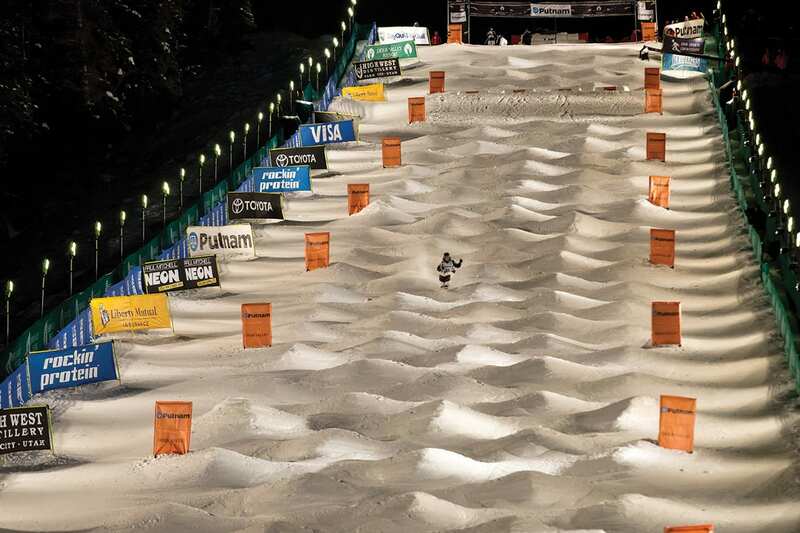 The manufactured moguls, meanwhile, created specific rut lines, or “zipper lines,” straight down the course. While these changes simplified judging, they also pushed mogul skiing further from its more free-form origins. “It made it very robotic, very mechanical,” says Daly. Although transformative, the changes didn’t happen overnight. Moseley says there was a stretch from the late 1980s into the ’90s where the two types of courses, natural moguls and manufactured, overlapped. Mogul skiing debuted as an Olympic event in 1992 with a machine-made course (it was a demonstration sport in the 1988 Olympics), and the natural courses were soon phased out altogether. Moseley was destined to change the face of mogul skiing. 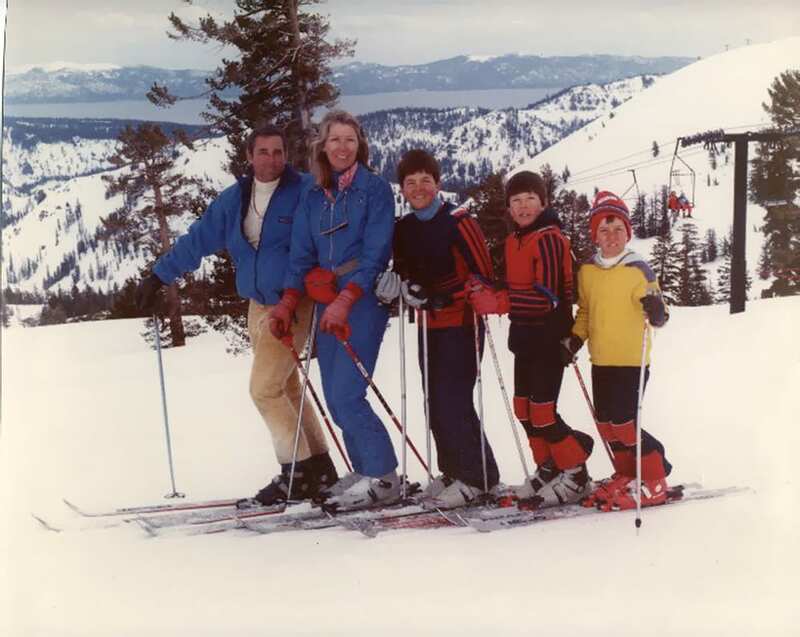 Commuting weekly with his family from their Tiburon home, he showed promise from an early age with Squaw Valley Freestyle Team (now SquawFree) and went on to win the Freestyle Junior Nationals in 1990 and ’91. He was promptly selected to the U.S. Ski Team after graduating high school in 1993. By the time the 1998 Olympics rolled around, Moseley was the world’s best mogul skier. He proved as much in Nagano, Japan, where he won Olympic gold with a dominant run highlighted by a big, clean, 360 mute grab on the bottom jump—a progressive trick in moguls at the time. Moseley’s gold medal made him a household name. With his goal achieved, he set out to pursue his other skiing passions outside the mogul course, despite disapproval from the U.S. Ski Team and FIS. Up to that point, athletes were not allowed to compete in professional events. Moseley challenged the rule by competing in the 1999 Winter X Games, where he was edged by Canadian JF Cusson in a classic slopestyle showdown—with Moseley performing his new “dinner roll” (essentially a cork 720) and Cusson a switch 720. As Moseley continued to compete in professional freeskiing contests, paving the way for other U.S. athletes to do the same, he also tried his hand at filming in big mountain terrain. In Matchstick Productions’ Ski Movie, released in 2000, he stars alongside Shane McConkey, Seth Morrison and Brad Holmes. Coincidentally, Holmes was one of Moseley’s childhood freestyle heroes at Squaw. After venturing away from the moguls, Moseley returned to the U.S. team in time for the 2002 Olympics in Salt Lake City. He had his eyes on a second gold medal, this time with his dinner roll. A difficult trick to pull off in the moguls, it also bordered on illegal and was a hot topic of controversy heading into the Olympics. The FIS did not allow inverted tricks at the time, and Moseley’s dinner roll, in its purest form, blurred the line between upright and inverted. It didn’t matter in the end. Moseley—to minor controversy and various opinions—placed fourth. Nevertheless, the trick, like his 360 mute grab four years earlier, changed the game. Variations of the cork 720 became staple jumps thereafter, progressing the sport and inspiring a new generation of mogul skiers. “Jonny put mogul skiing on the map,” says Huntoon. While Moseley retired from freestyle skiing after the 2002 Olympics, Tahoe mogul skiers continued to thrive throughout this era and beyond. 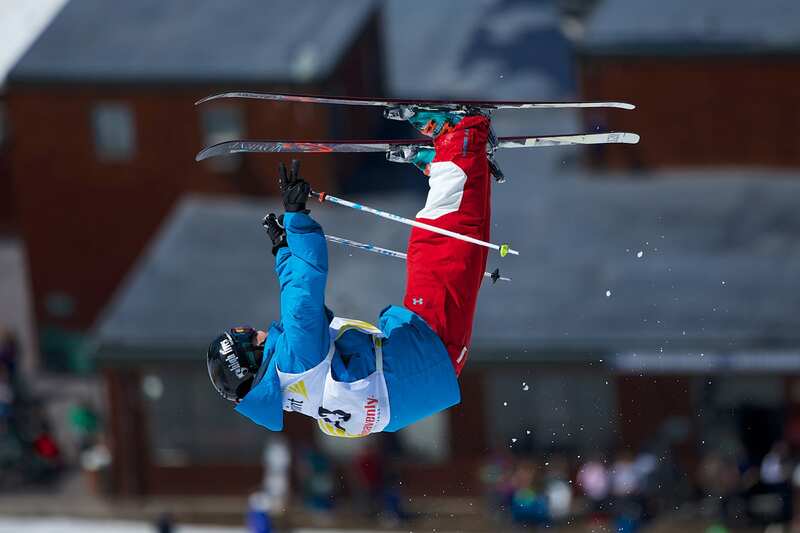 The South Shore produced talents like Travis Ramos, Chris Hernandez and Travis Cabral, who at age 19 became the youngest to win the World Cup moguls title in 2003. Cabral placed ninth in the 2006 Olympics and retired with four World Cup victories. 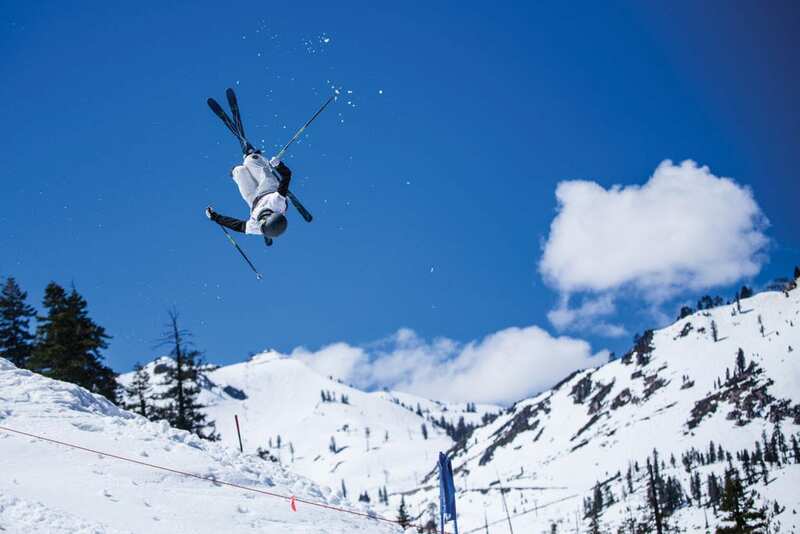 On the North Shore, Shannon Bahrke reluctantly joined the Squaw Valley Freestyle Team as a 12-year-old and then fell in love with the sport. She went on to win a silver medal in the 2002 Olympics and bronze in 2010. She retired with six national titles. 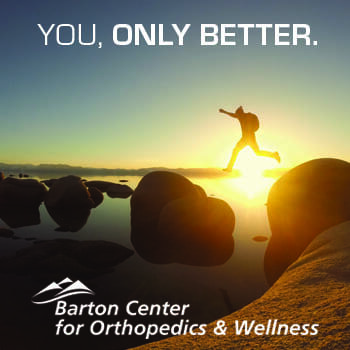 There were many others, some of whom never realized their full potential as the result of injury. Sho Kashima, a standout mogul skier from Heavenly, won three national titles from 2006 to 2009 and was on fire at the start of the 2009–10 Olympic season. Just weeks before the Olympics, however, he went down with a season-ending knee injury. Another untimely knee injury four years later knocked him out of contention for the Sochi Winter Games. 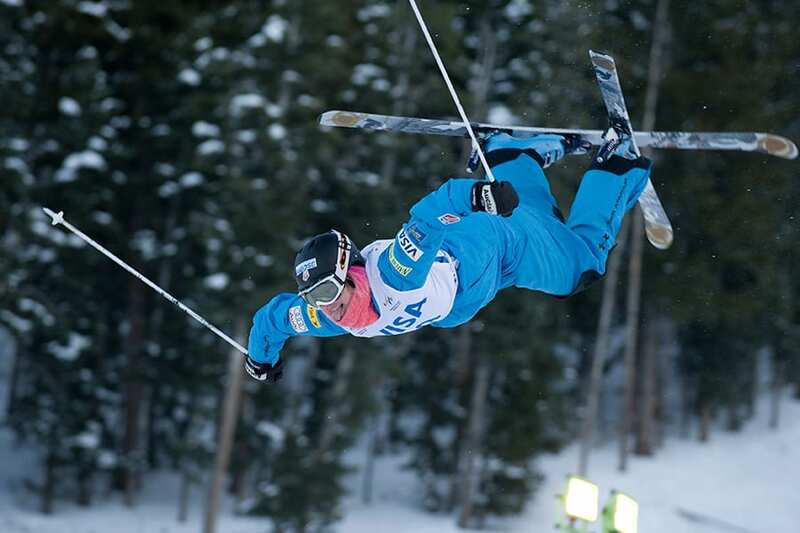 Hickman also enjoyed his share of success as a teen, excelling along with other Squaw Valley teammates on the local Far West Freestyle circuit. 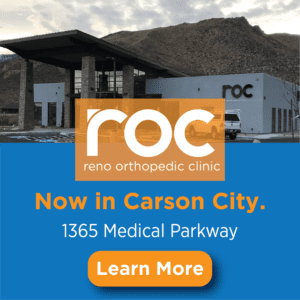 But in December 2011, after likely earning a World Cup start at the U.S. Freestyle Selections the previous days, Hickman suffered a severe spinal cord injury during a training run. Although he was back on snow in six months and returned to competition the following year, he gave up competing to pursue a college degree. “I competed the next year and ended up doing pretty well, but then I kind of got hurt again in summer training and just decided that it wasn’t necessarily worth it for me to keep grinding my body into the ground,” says Hickman, who graduated this past year from Cal Poly with a degree in event management and marketing. In addition to his coaching gig at Squaw, Hickman is now an avid kiteboarder. 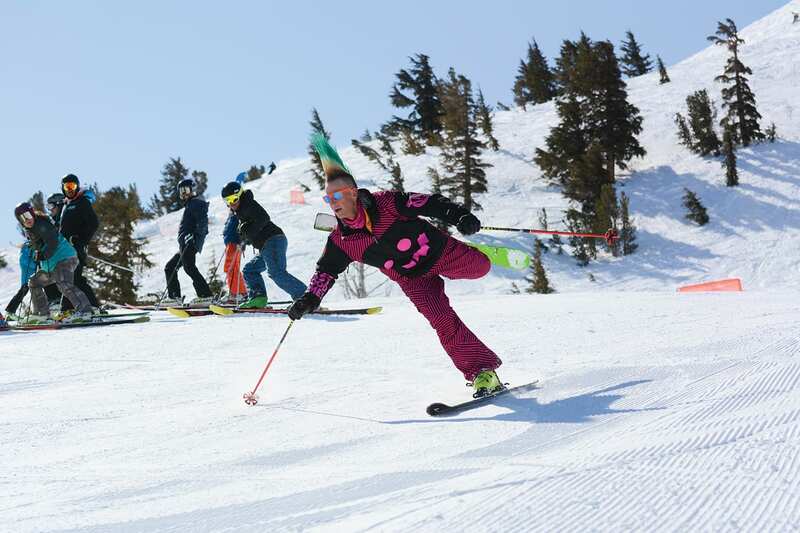 The success of the Tahoe Junior Freeride Series (TJFS)—as well as expanded options across the board for young skiers—could lead one to believe that mogul skiing is a dying discipline in Tahoe. That is not true, says SquawFree director Jimeel Ferris. 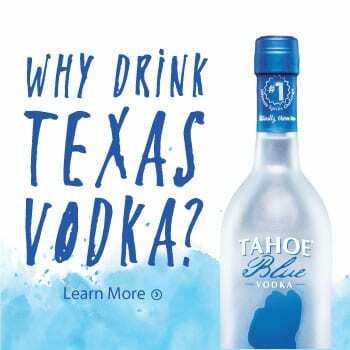 At least not on Tahoe’s North Shore. “There are other options now and our TJFS is really big. But our mogul team is still pretty strong. I would say our numbers are pretty close, if not more, than what they were,” says Ferris, who estimates that about half of SquawFree’s 100 to 120 kids are mogul skiers. Among that contingent, he adds, many in the younger age groups are performing particularly well. The same is true at Northstar. While the North Shore resort has never been known for producing mogul skiers, former SquawFree director and head mogul coach Nat Schirman started a mogul program there the 2015–16 season. From the one skier he had that first year, the team has grown to 19 entering its third season. 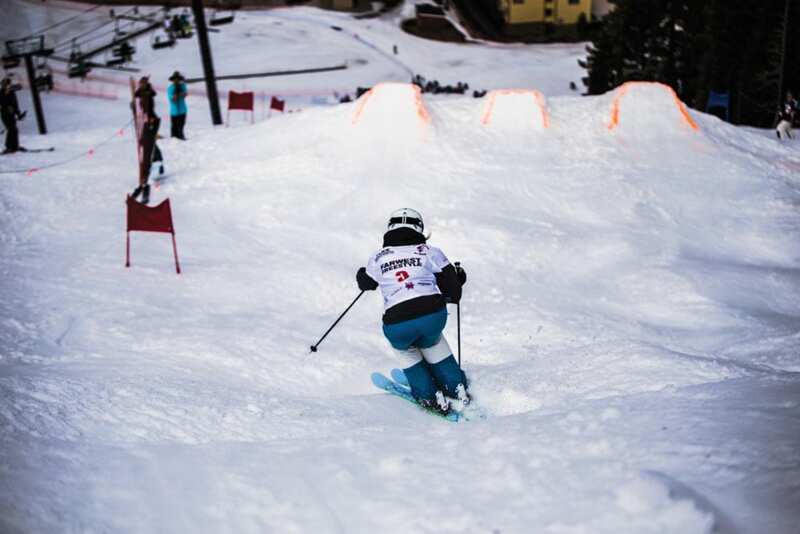 Although the numbers are encouraging at both Squaw and Northstar, the Tahoe Junior Freeride Series has undoubtedly pulled some talented skiers away from the moguls. But participation is robust across Tahoe’s youth skiing scene in general, and there’s room for both. In fact, SquawFree embraces training across the multiple disciplines it offers, including freestyle (moguls and aerials), freeride (big mountain) and freeskiing (slopestyle and halfpipe). Kids typically begin with mogul training as a base and then have the option to span out across different disciplines as they develop. Moseley also understands the draw to the freeride format, which reminds him of how mogul competitions used to be. Therein lies the challenge. Mogul courses require a significant amount of time, effort, money and space to build and maintain. Schirman, for example, would never have been able to start a program at Northstar without such support. The problem is all too real at Heavenly, whose once world-class freestyle program folded after the 2015 season. 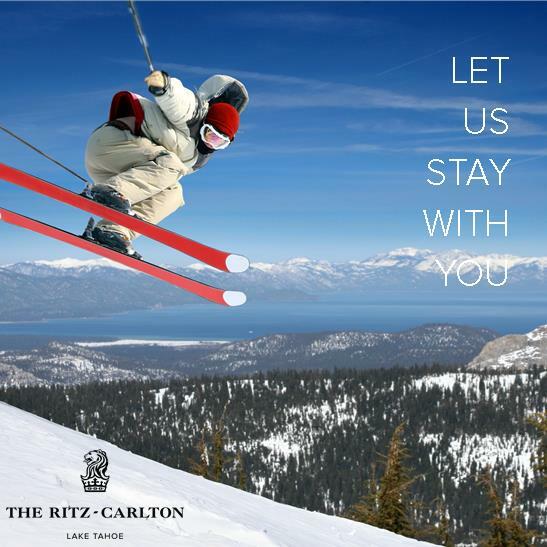 The fact that a resort with such a rich freestyle skiing history—not to mention one of the best venues in the country overlooking Lake Tahoe—no longer trains up future freestylers remains a tough pill to swallow for many. This includes Crawford, the Heavenly Foundation founder and longtime coach. Without Heavenly’s freestyle team in the mix, Ferris says SquawFree lost its main source of competition in Far West Freestyle contests. 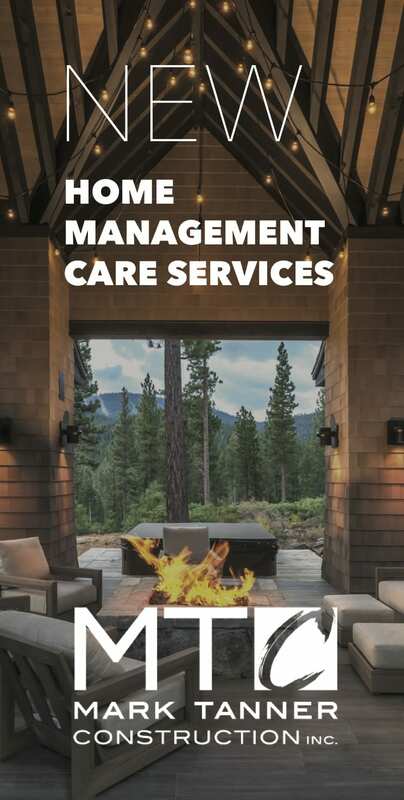 For years the two programs went head-to-head, along with other programs that have since folded (namely Alpine Meadows). As a result of this void, Ferris says the team instead does more traveling to places like Utah and Idaho to compete against other strong programs. “We try to make sure these kids can see who’s out there and what’s going on to try to push them a little bit more, like joining a travel soccer team,” he says. And then there are the jumps. Expanding on what Moseley introduced in 2002, mogul skiers now regularly perform high-flying cork 1080s and flips (inverts became legal in 2003), sticking their landings with skis pinned neatly together. Despite the extreme level of difficulty, however, critics complain that the sport has become stale, boring and predictable. They say judges are holding it back by awarding perfection over progression and style. Athletes don’t perform their hardest tricks for fear of getting docked. It has become the antithesis of freestyle’s early days. Ferris says this sentiment is shared by many in the sport, and has reached a point where change is imminent. Plake is perhaps mogul skiing’s biggest supporter, and certainly its most recognizable figure. He likes to point out that many of the best freeskiers and big mountain skiers in the world have mogul backgrounds. Like Tanner Hall, Candide Thovex, Moseley and others. In fact, after achieving fame for his freeride film exploits, thanks to Greg Stump—a fellow mogul supporter—he teamed up with the producer in the mid 1990s to produce a video dedicated to mogul skiing. They called it Fistful of Moguls, starring Moseley and his American teammates as they trained for the 1998 Olympics. Plake, never one to filter his opinion, says he wanted to shine a light on the freestyle discipline, which he felt was being overshadowed at the time by all the hype around the big mountain freeride scene. Plake, who is too young to be an original Heavenly Face Rat (although he is a Face Rate, to be sure), has put in his time over the years on the resort’s double-black-diamond mogul run. 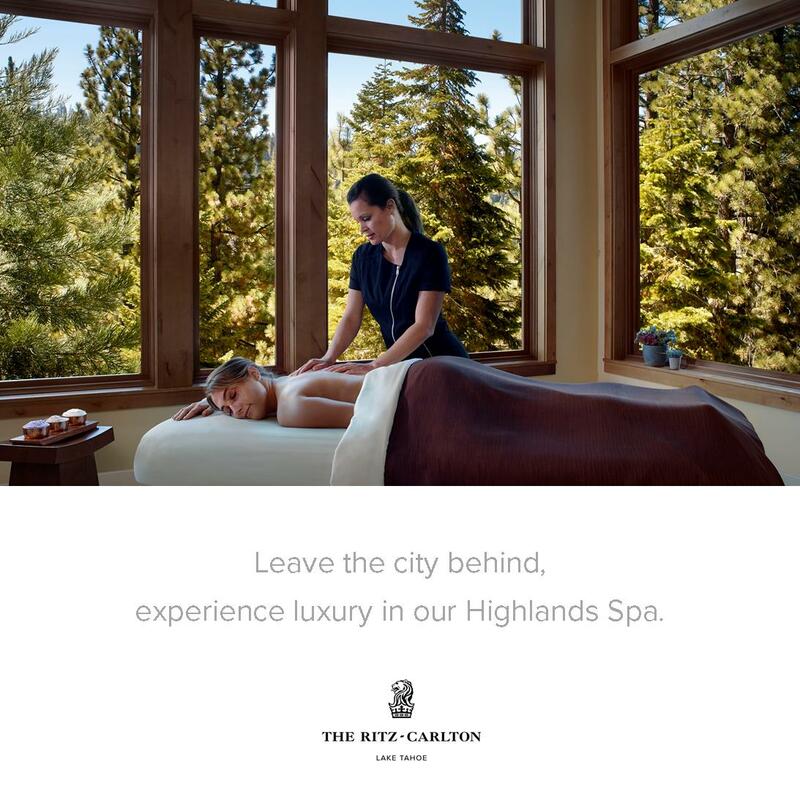 Dropping more than 1,500 vertical feet, with a chairlift and tram overhead, The Face is as iconic a mogul run as there is—with a steep pitch, enormous moguls and stunning views across Lake Tahoe’s deep blue expanse. The run splits halfway down, with Gunbarrel to the looker’s right and East Bowl to the left. This is where the Face Rats earned their name. Although fewer in numbers these days (Crawford is among the remaining), skiers who frequented the run created a social scene of sorts as they pounded bumps under the lifts. To honor this tradition, Plake thought up an event called the Gunbarrel 25, in which participants attempt to ski 25 laps on the run. Started some 15 years ago, Plake thinks, the Gunbarrel 25 remains a popular annual event. The fact that recreational mogul skiing is not popular with the younger generations saddens those who helped bring the discipline to the forefront. But it doesn’t stop them from enjoying the bumps themselves. Plake, Huntoon, Moseley and Bahrke can be found bouncing through a mogul field on any given winter day. “I don’t just go out and hammer moguls like I used to on my own, but if my buddies are skiing moguls, I’ll ski moguls,” says Huntoon. Tahoe Quarterly editor Sylas Wright can hack through a mogul field if absolutely necessary. But, as a snowboarder, he would prefer to leave the bumps for the skiers.